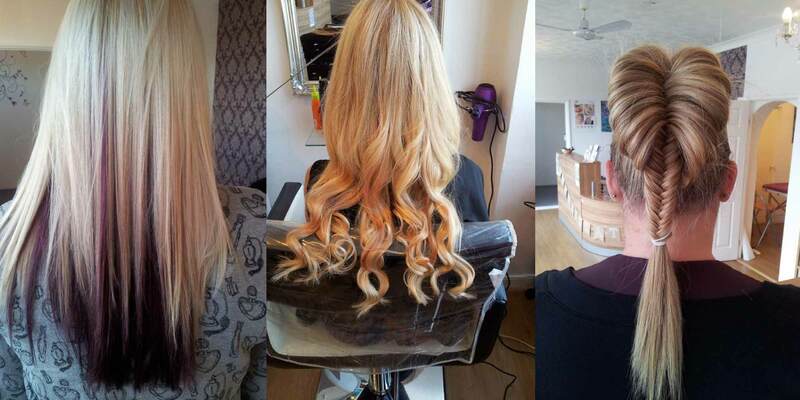 Our stylist Michelle offers a wide range of treatments from women's & men's cuts, colouring and hair extensions. All colour treatments include a cut and blowdry - Matrix products used. Micro ring hair extensions triple A grade hair used.